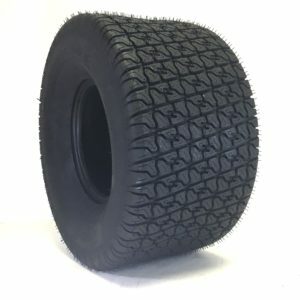 OTR 18X8.50-8 New Chevron II Tire is a non-directional tire designed for stability and traction. 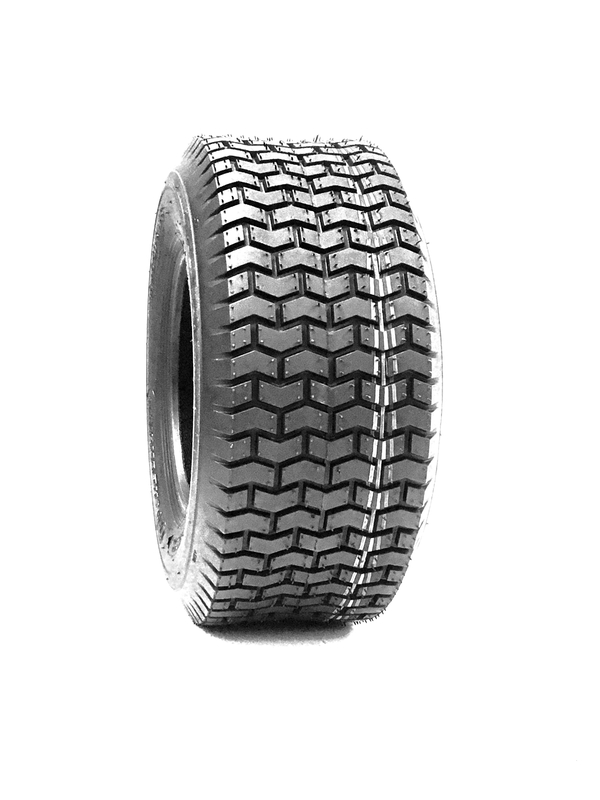 The Chevron has a high quality construction providing excellent durability and wear resistance. 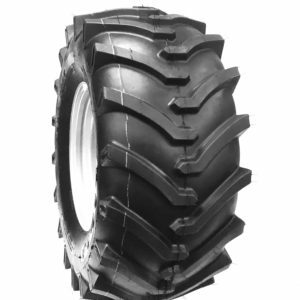 An excellent tire for a variety of small equipment applications. OTR Chevron tires protect the turf without scarifying traction. 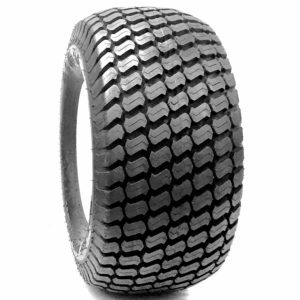 Used for rear and front steering applications. Comparable to Carlisle Turf Saver, Greenball Soft Turf, Kenda K358 Turf Rider, Deli S365 and Deestone D265 13x500-6Turf tires.